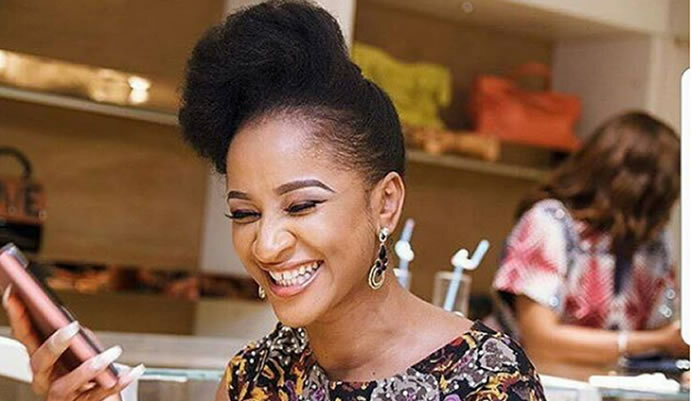 Nigerian actress and wife of popular singer Banky W, Adesua Etomi faces an online troll and her clapback will surprise you. The beautiful actress took to her Instagram page on Sunday July 8, 2018 to post a video of herself dancing at a party reception. It took no time for a rude follower to comment on her post. However, Adesua who wasnt bohered replied in a rather calm way no one saw coming. Apparently she was in a good mood.